Nigel Frank International is the global leader in Microsoft Technology recruitment. We place more skilled Microsoft Dynamics and Stack professionals with Microsoft Partners and end-users worldwide than any other recruitment business. 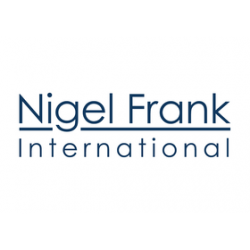 With a network of 750 Recruitment Consultants spread across 8 offices in 4 continents, Nigel Frank International is uniquely positioned to find Microsoft Dynamics and Stack professionals their perfect job, whatever their career aspirations.